Our Short Term Volunteer Packages run for 9 weeks where Volunteers can choose three different programs for three weeks each. We suggest that you check out Ecuadors amazing biodiversity by choosing one program from each of the regions in the country: the Andes, Amazon, and Coast. 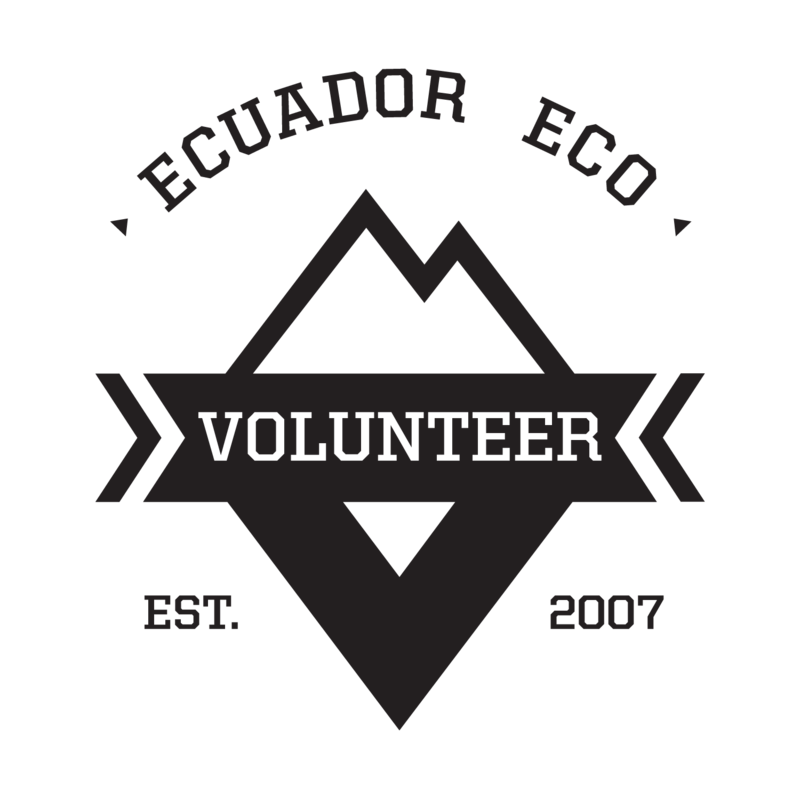 Enjoy Ecuador choosing our Volunteer Packages. To separate your space a $150 deposit is required, you’ll pay 200$ directly to the responsible of each projects your first day of each program. However, if you wish to Volunteer with us on different programs (including Galapagos, Yasuni and Marine Rehabilitation Center), we will make a symbolic discount of 25% on the total Registration fees. You want to make a change? Reserve your space contacting us!